Many of us grew up reading fairytale stories, but never believed we could actually visit many of the places in those stories. Little did we know, there are plenty of places in the world that look like they have come straight from a fairytale – these are just some of them. Movie fans might want to take a trip to China if they want to see what the world of Avatar looks like in real life. That’s because it’s said that James Cameron used the landscape as inspiration for his world, Pandora. Amazingly, this is not only China’s first national park but is also the home to the 3,540-foot tower named Avatar Hallelujah Mountain. The area of Bagan is filled with temples that look as though they have been plucked straight out of a fairytale and scattered throughout the land. The mist often surrounding the buildings only adds to the intrigue of this mystical place. The best bit? 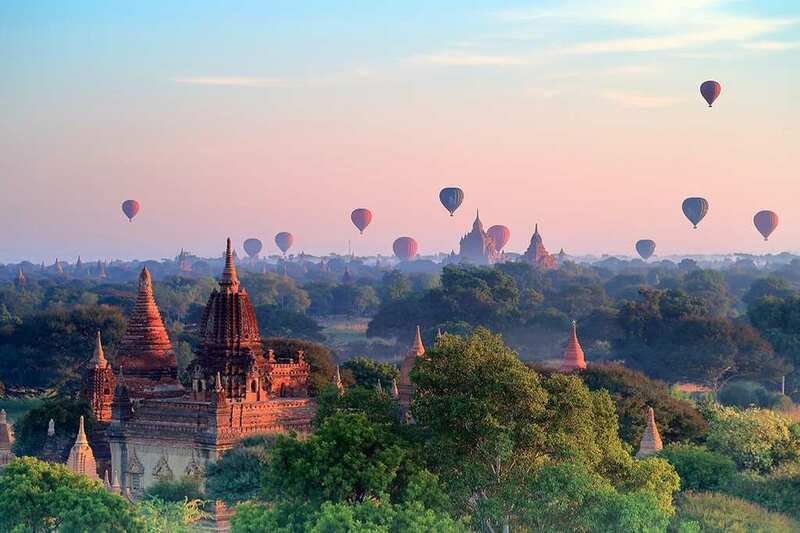 There are so many ways to explore Bagan including hiking around the area or taking a hot air balloon trip. Believe it or not, but tucked away in Washington is one of the best surviving rainforests of the country. In fact, the Hoh Rainforest can see anywhere between 140 and 170 inches of rain each year. There are two trails that wind within the trees, and some visitors may even be lucky enough to see a group of elk grazing amongst the fairytale landscape. This area of coastline would be right at home in a story thanks to the hexagonal rocks that lie tucked next to each other between the land and the sea. Volcanic activity from thousands of years ago is the reason behind the formations, and now creates one of the most beautiful sights in the land. Folklore states the columns were formed none other than the giant, Finn MacCool. 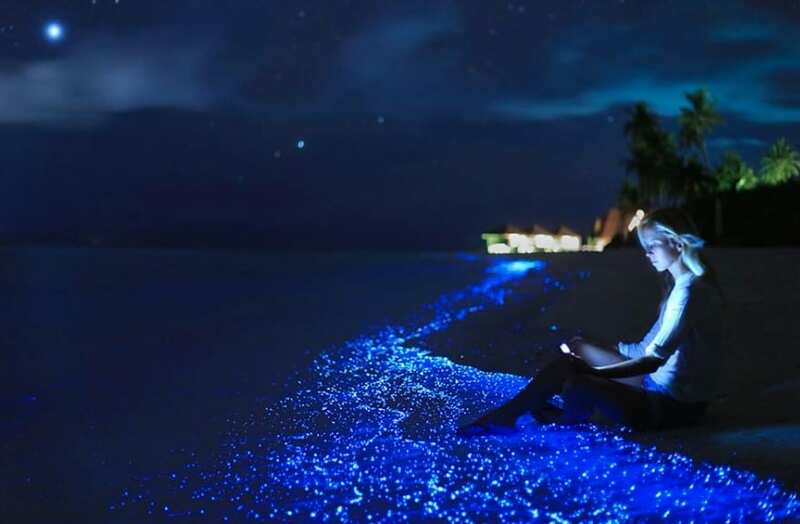 Of course, many of us have seen the picturesque landscape that is the Maldives, but it’s the Sea of Stars found off the coast of Vaadhoo Island that makes it even more breathtaking. The bioluminescent marine plankton emits a glowing light whenever they are disturbed and create a show that almost looks like the entire night’s sky under the sea. Team miles of colorful tulips with fairytale windmills all across the country and you might just find yourself wondering if you could still be on planet Earth. As if that wasn’t enough, Holland is known for its love of bicycles and trams which can be a far cry from the loud engines of cars that many of us are used to around the rest of the world. We never knew there were so many breathtaking places all around the world. In fact, you might have to pinch yourself if you need a reminder that you’re still on Earth and haven’t been transported to a fairytale destination straight out of the storybooks. Perhaps it’s time to start exploring all these magical lands?